You may notice a decrease in the quality of your skin’s elasticity over time as a result of the biological aging process. This is caused by collagen fragmentation, a decrease in the cells that produce collagen fibers and insufficient blood circulation, which ultimately lead to a reduction in the skin’s nutrient supply and tautness. IPL (also known as photo rejuvenation) is an advanced technique that delivers intense pulsed light energy which is absorbed by the pigment in a multitude of skin blemishes including sun damage, age spots, brown spots, rosacea, discolouration, facial veins, and more. 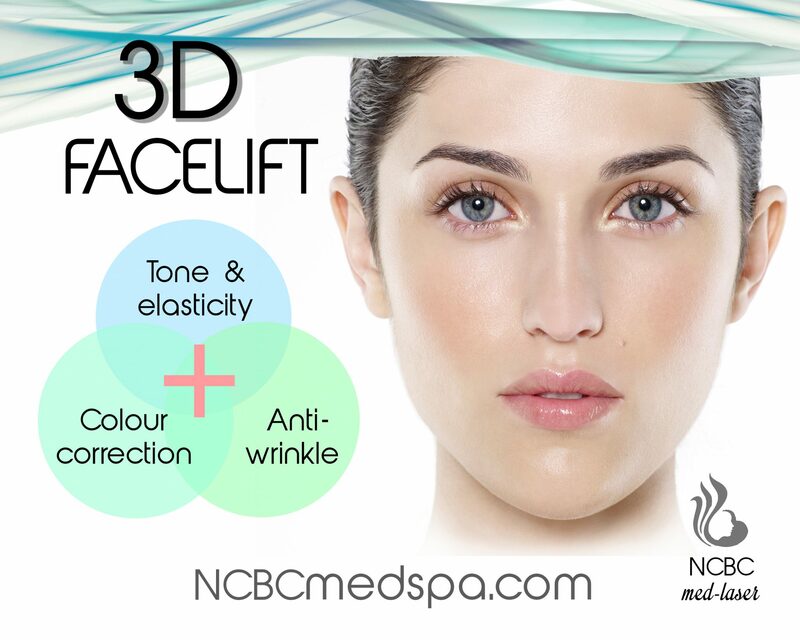 The result of this fast and sophisticated photo facial procedure is a brilliant, more luminous complexion. 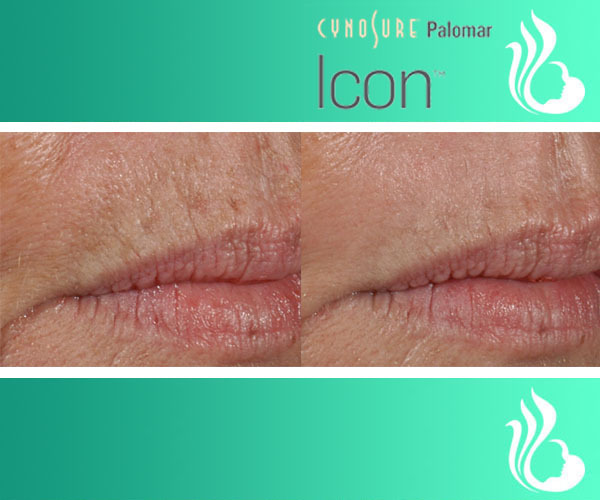 The MaxG™ IPL is optimized for clearing vessels, vascular lesions, and pigmented lesions, offering superior vessel and pigment clearance that goes beyond single-wavelength lasers. And with their patented advances in pulsed-light performance, you can experience a comfortable, no-downtime treatment on your way to a refreshed and rejuvenated appearance. 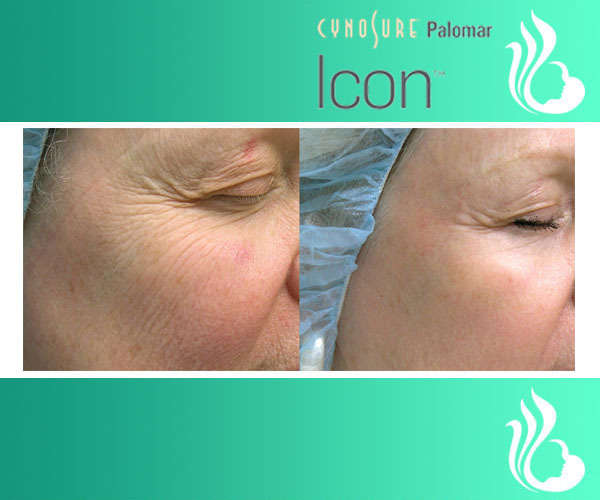 Non-ablative fractional laser resurfacing is also a highly effective reparative technology when applied to aging winkle-prone skin. 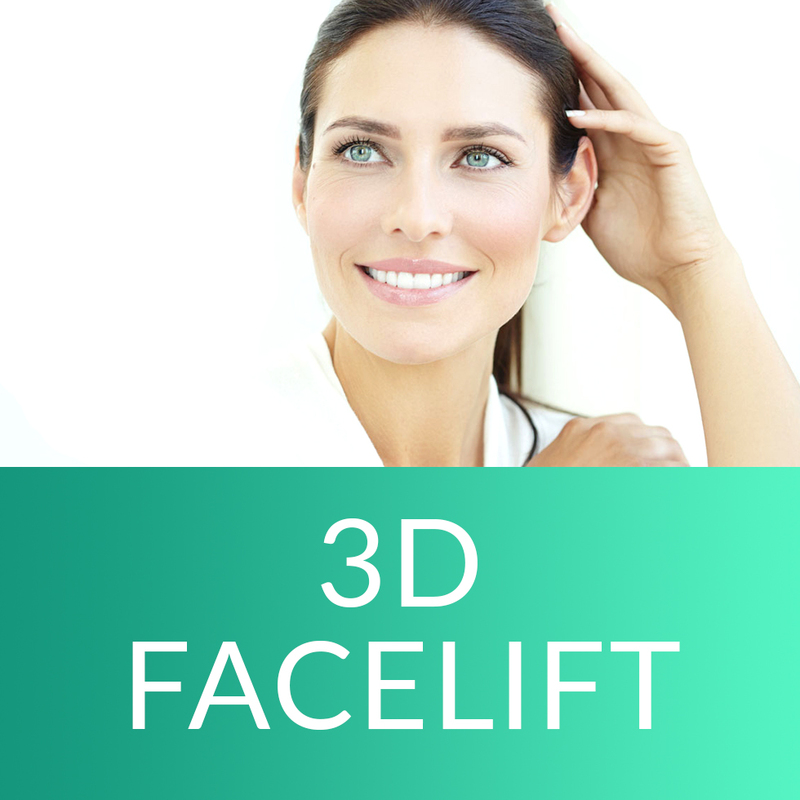 The procedure encourages the skin’s natural healing process and stimulates collagen generation resulting in fresher, smoother tissue and a reduction of facial lines. 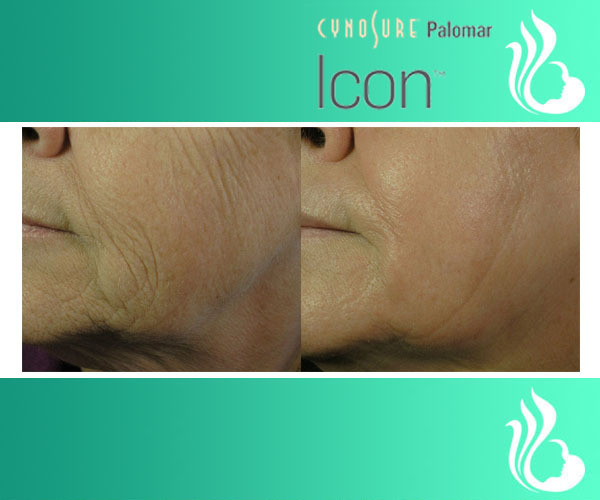 The laser heats and remodels collagen supply to deliver a more youthful, lifted complexion with minimal pain and no down time. 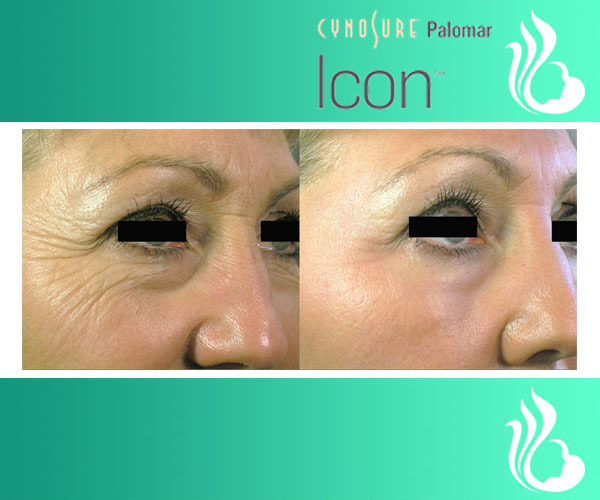 High-precision microbeams penetrate the skin, heat and remodel the collagen stores to reduce wrinkles and rejuvenate the face.